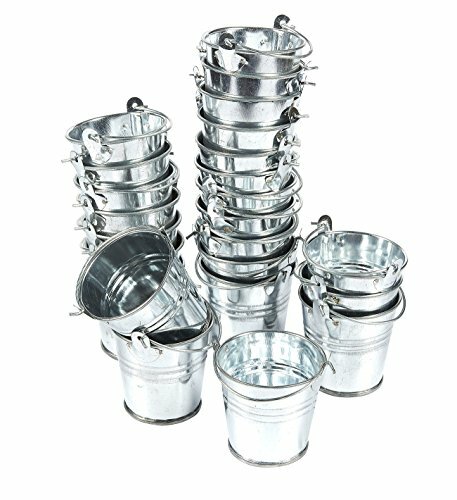 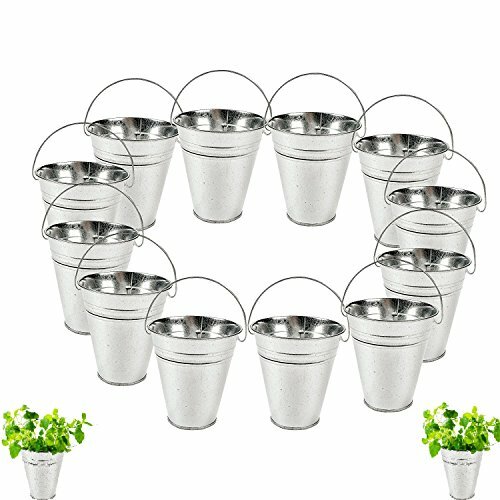 These good quality, Metal Galvanized buckets are 5'' x 4.5'' each in diameter and are very useful. 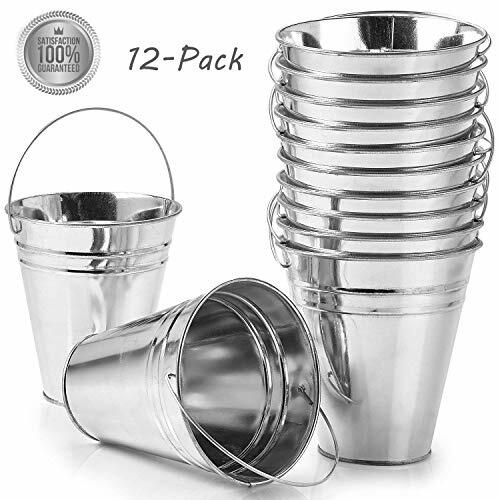 They can be used as favor/candy holders at a party, or just in your cabinet. 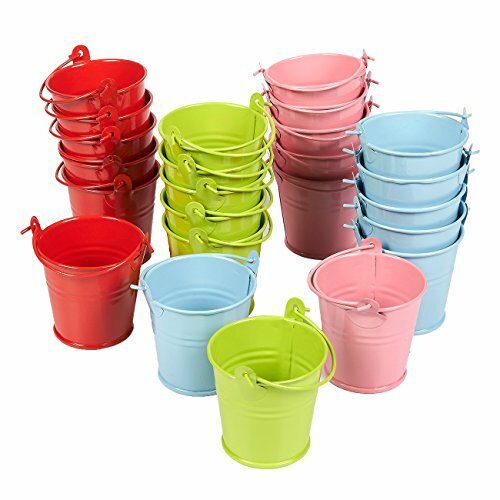 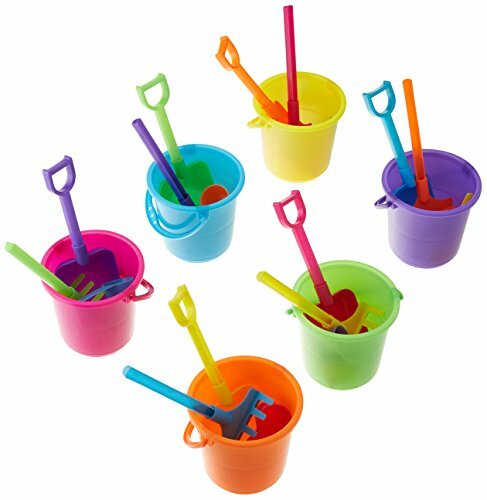 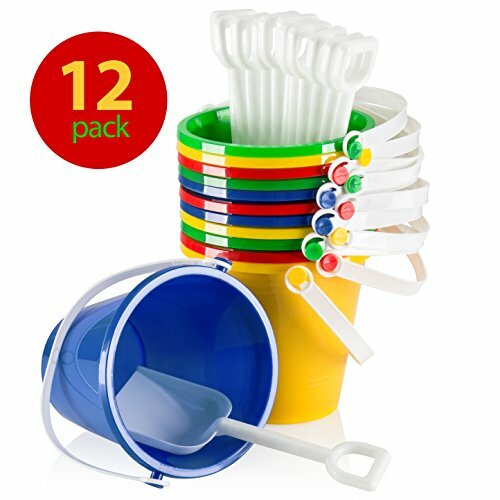 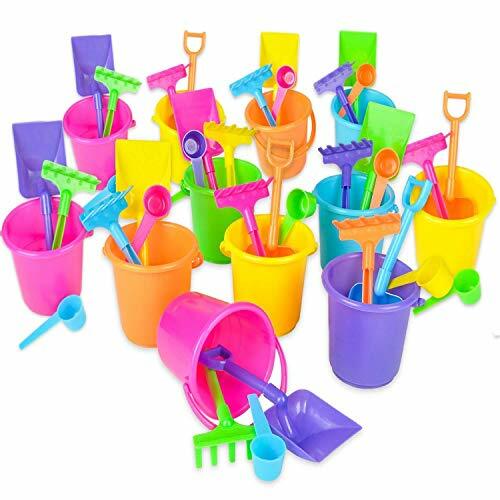 Kids love to play with it in the sand box, bath-tub, swimming pool... You might as well wanna plant some flowers in these buckets. 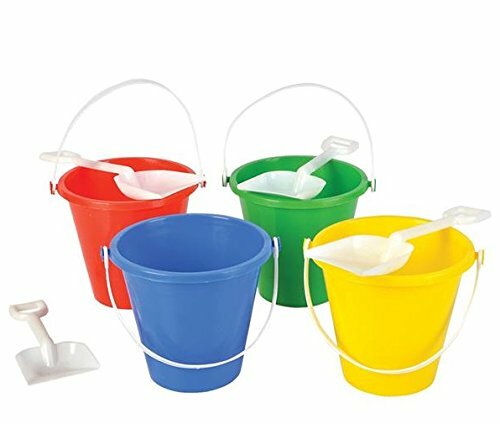 It's a great deal. 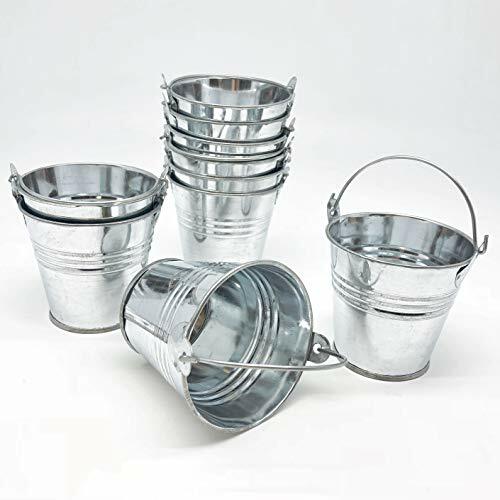 Just Artifacts Mini 3"H Metal Crayon/Pencil Holder Favor Bucket Pail (6pcs, Grey) - Metal Favor Buckets and Craft Supply Holders for School, Birthday Parties and Events! 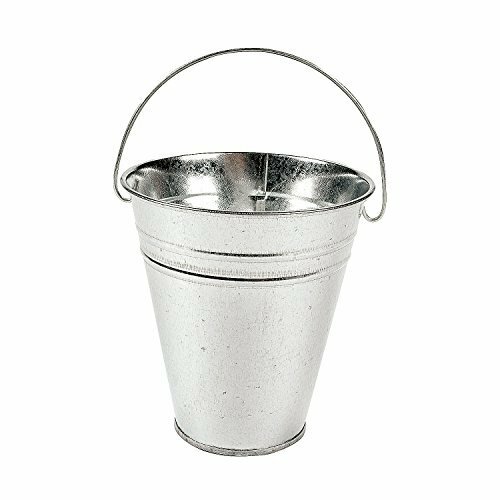 Just Artifacts Mini 3"H Metal Crayon/Pencil Holder Favor Bucket Pail (12pcs, Plum) - Metal Favor Buckets and Craft Supply Holders for School, Birthday Parties and Events!